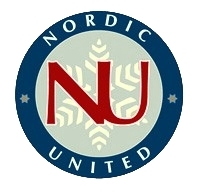 NU is planning a series of family winter fun days this season. 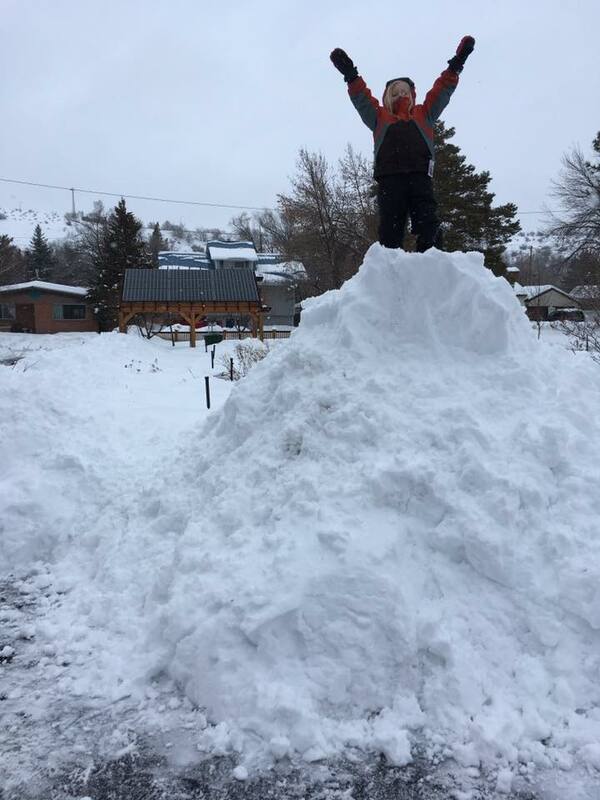 Once a month we'll meet up for igloo building, animal tracking, snow shoeing, cross country skiing, ice skating, or other activities to get the whole family outside this winter. We're looking for volunteers to help plan and lead this activity. Contact NU through Facebook or email to help out!